As a business owner, you have given countless hours of time and energy to safeguarding your business. Consequently, you likely have business insurance coverage that you believe offers the coverage you need. If, however, you have not secured employment practices liability insurance (EPLI) coverage, you are exposed to risk. EPLI is, put simply, insurance that covers your business’s liability as a result of your employment practices. Unless you do not have any employees, you are at risk for being sued because a disgruntled employee does not agree with something that happened in the workplace. In our increasingly litigious society, even small businesses are at risk of an employee lawsuit. This coverage can protect your business from claims of wrongful termination, negligent evaluation, discrimination, causation of emotional distress, sexual harassment, and poor management of employee benefits. These policies are designed to cover the legal expenses that would be incurred during time in court and will also pay for the settlements and judgments levied against you should your company lose. The level of coverage you will need to secure will depend on the type of work your business does, the size of your business, your business’s history of lawsuits, and other factors. Do not let your business be exposed to the financial risk of engaging in an expensive court battle and being forced to pay judgments and settlements. 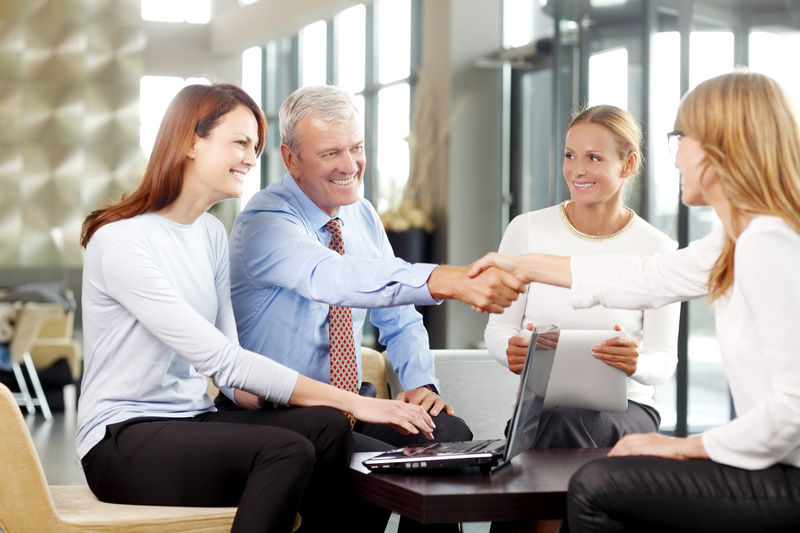 Have you connected with an insurance agent who has taken the time to understand your unique business and helped you secure the coverage it needs? Contact Central Insurance Agency in Austin for all of your Texas business insurance needs. Our dedicated team is here to help your business be fully safeguarded.